Nick Holland founded Holland Esquire in 2001, by learning design and tailoring by working alongside his father who was an influential tailor in the 70’s, Holland's fresh approach to design, comes from revisiting classic craftsmanship each season to design mens jackets, suits and clothing with a fashionable twist. Holland Esquire is a much sought after designer clothing brand throughout the world and that's why Repertoire Fashion stock the latest men’s Holland Esquire clothing. Whether you are looking for a Holland Esquire Jacket, a Holland Esquire Blazers or even a Holland Esquire coat, Repertoire Fashion can help you find it! 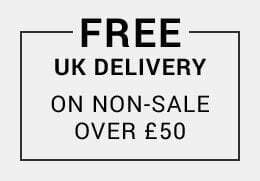 Buy the very best from Holland Esquire online today.